Napkin rings Oval, set of 6 5.5cm sp. Set of 6 classic oval napkin rings. Silver-plated. 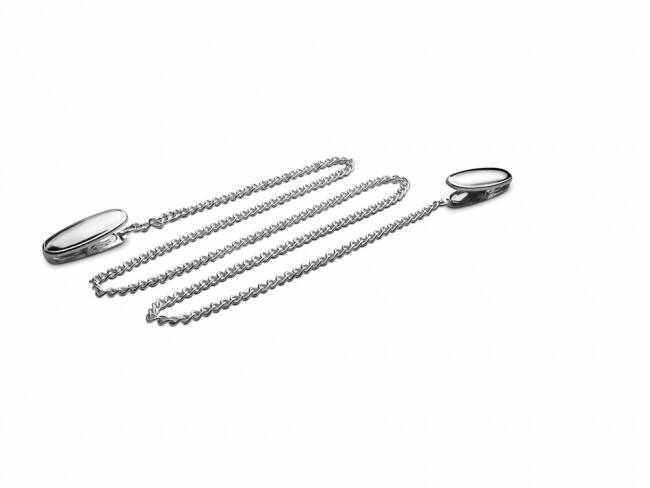 You're reviewing: Napkin clips with chain 59,5cm sp.